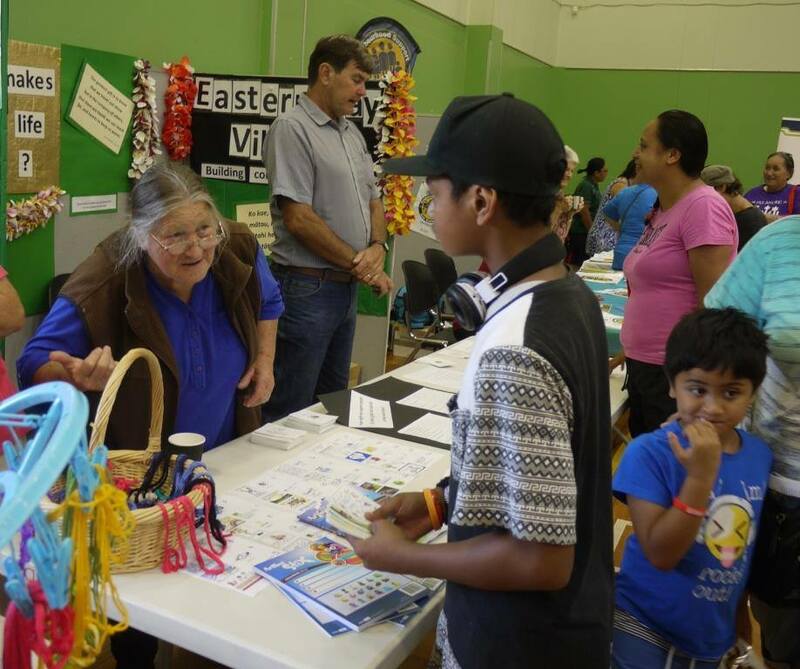 Here you can find some of the events, hui and activities we’ve had before – and what we’ve got coming up. All are welcome to attend our Public Meetings which will be held at the Knox Presbyterian Church, Domain Road, Whakatane. A free workshop for people supporting tose with dementia. Music lingers in our minds, acting as a backdoor to memory, long after other memories fade. Personalised music has been proven to help people in rest homes, and other care organisations, find renewed meaning and connection in their lives. NZ Ambassador for the Music and Memory Programme, Betsy Stephens, will share tips on ways to enjoy music with seniors and show a documentary on enhancing lives through creating personalised playlists. Did you miss our meeting on Cohousing? Interested in knowing more? People keen on this initiative will meet at Knox Presbyterian Church on Domain Road on Thursday 11 April at 1:00pm. All Welcome. 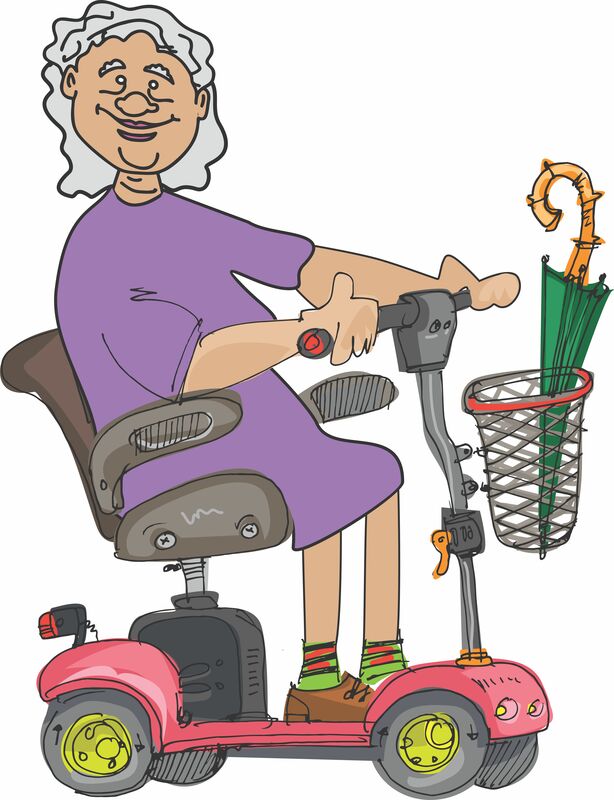 Do You Walk Around Town or Use a Mobility Scooter? Then Whakatane Council staff want your ideas on how to make moving around town safer and easier. How do we access support provided by the DHB? What can we do if we find there is just not enough? What can we do about the lack of transport to go shopping or to medical appointments? Share ideas and concerns with the DHB Portfolio Manager and Support Net Managers. Tuesday 14 May 10:00am-11:30am at Knox Presbyterian Church on Domain Road. 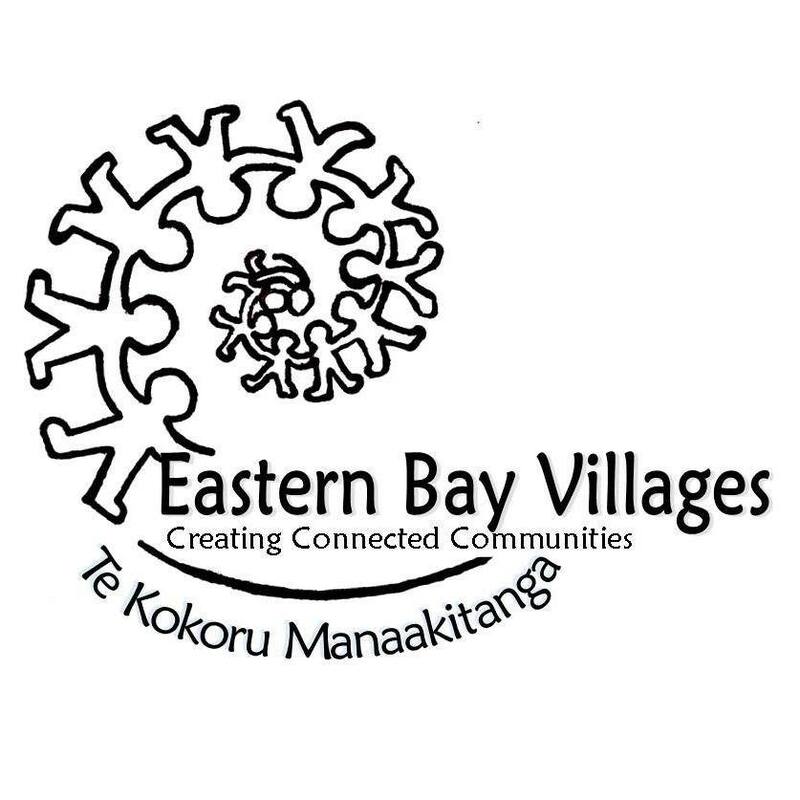 We are currently holding these in Matatā (April) and will do so in Edgecumbe in May/June. If you want to join in let us know. 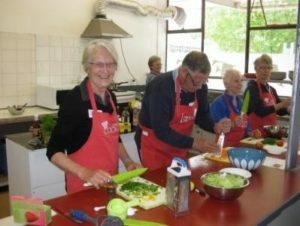 We share good food and information about the nutrition needs of older people and these workshops also give seniors/kaumātua an opportunity to come together and plan other activities they would like in their town. Please contact us if you are keen to participate or wish to learn more. an affinity of cohesion and harmony between the service providers, volunteers and organisers, consequently a deeper and sincere feeling of belonging and inclusion was present throughout the day amongst all the people. Bring your picnic rug & join us for a day of family fun. 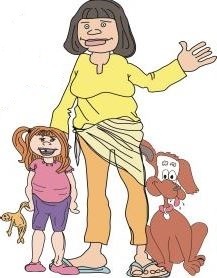 A fun day out for the whole family! Treasure hunt with great prizes to win. Bouncy castles, face painting. Local music and dance talent. 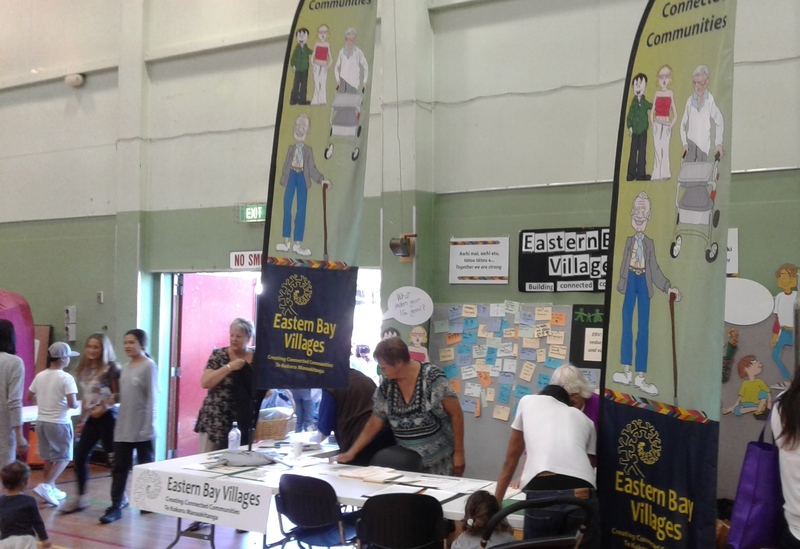 Community organisations. Free clothing and lots of spot prizes. Free Hangi, BBQ and delicious home baking.